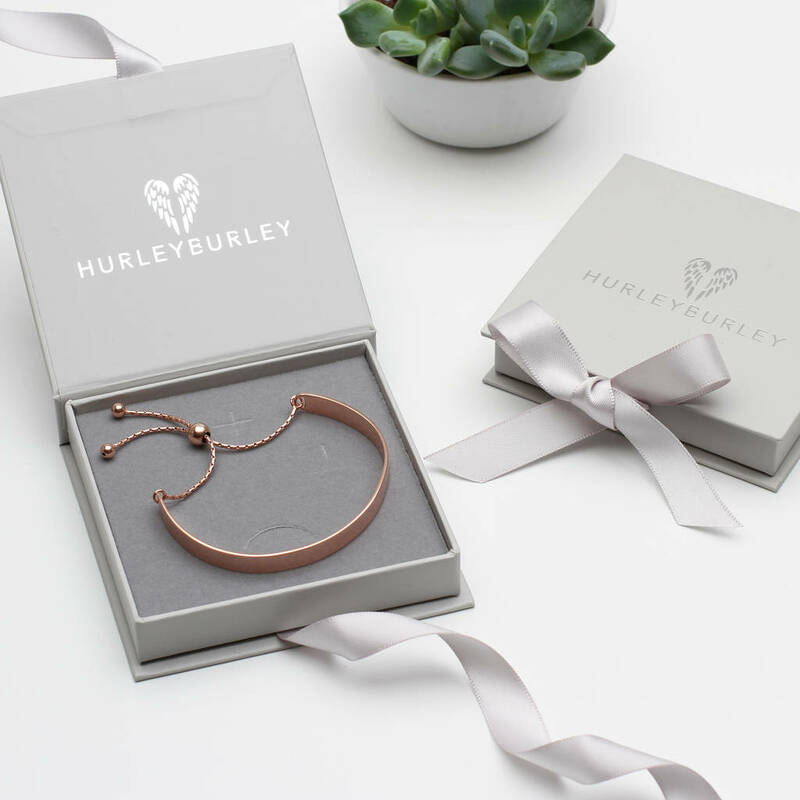 This beautiful bracelet makes the perfect present to record a special event and is versatile as can also be used as a charm bracelet. 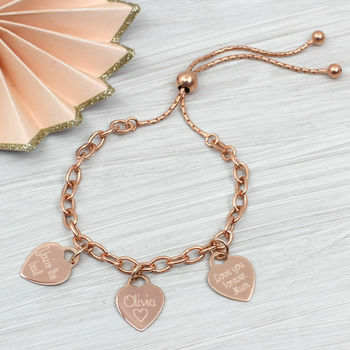 The cost of the bracelet includes one personalised heart or disc charm but there is the option to add up to six. 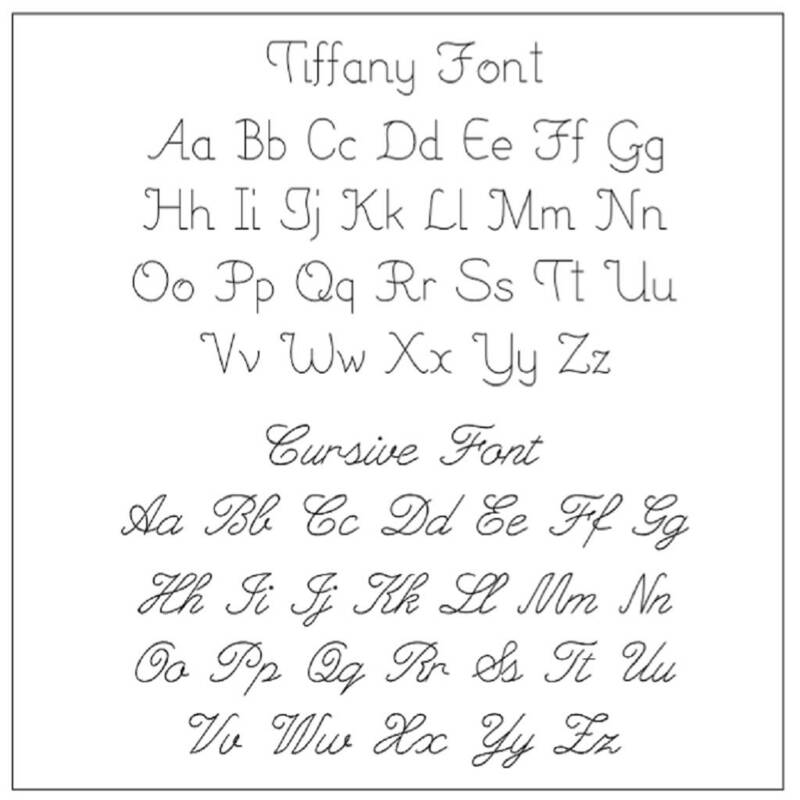 If you require more please contact us. 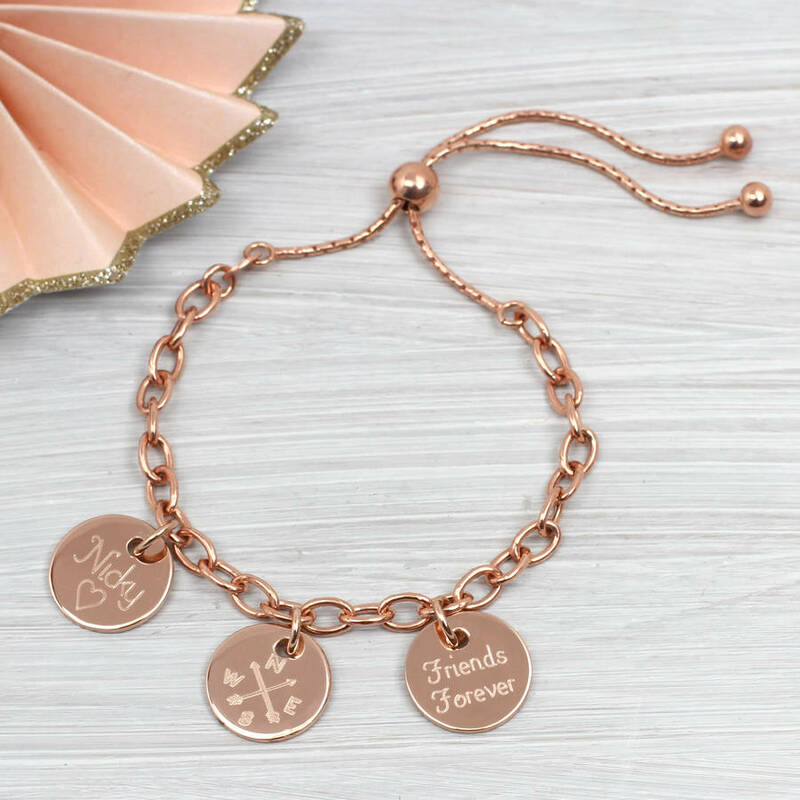 We can personalise the charms back and front with up to 20 characters on each side in a variety of fonts.